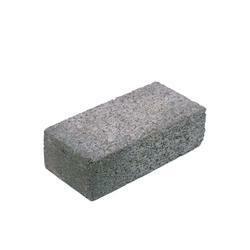 Cement Brick, Size: 9 In. X 4 In. X 3 In. Our company has gained name and fame in presenting Construction Cement Block. 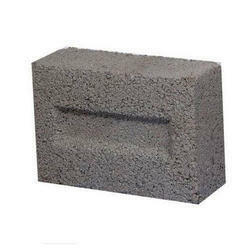 We have in store for our clients an assortment of Cement Bricks, which is immensely used in the construction industry. These are manufactured using quality raw material and are stringently tested on various parameters to ensure high quality standards. Owing to durability, high endurance and dimensional accuracy, these are widely demanded in the market. Coverage Area (Sq. feet): 8inchs, 6inchs, 4inchs. Size (Inches): 12 In. X 4 In. X 2 In., 9 In. X 4 In. X 3 In.